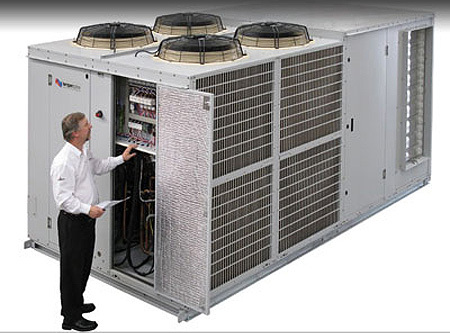 Temperzone’s Shane McBride says that a redesign of the company’s Large Rooftop Package Units range will result in new efficiencies in an improved product line-up designed for heavy end commercial and industrial rated air conditioning equipment. Shane spoke to Temperzone News about the second of two product releases planned for early next year. The new large capacity range from Temperzone has been designed for serious applications requiring units of 100kW and more says Shane McBride, Temperzone Australia’s Queensland Branch Manager. However, as Shane points out, Temperzone didn’t have to start with a ‘clean sheet of paper’. The inspiration for the new range had already been proving itself every day all over Australia. 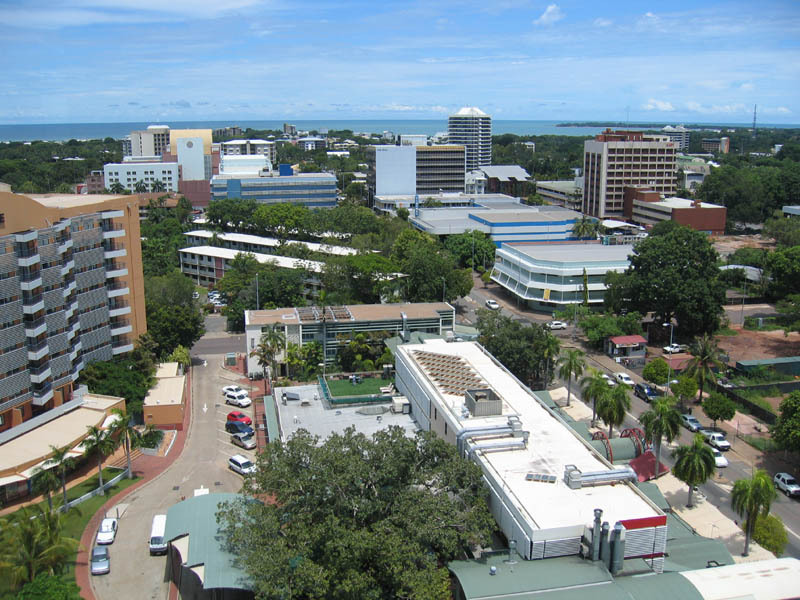 There are few places in Australia where reliable air conditioning is more important than in our northern most city, Darwin. 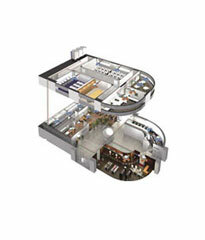 Temperzone are now promoting economy cycle systems for domestic ducted installations. The University of South Australia’s law faculty presented Temperzone and consulting engineers, Meinhardt Group, with a challenge. The South Australian Government has recently announced the construction of six ‘super schools’ and Temperzone is supplying the air conditioning.